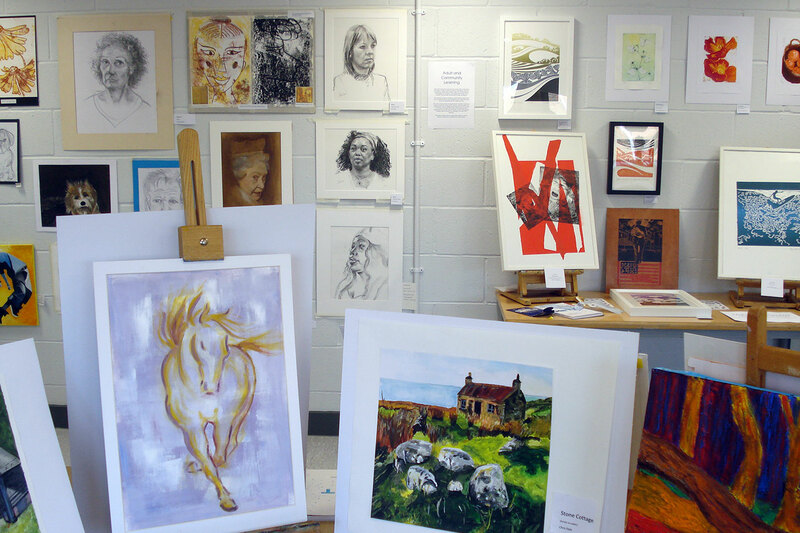 Come along to our Adult & Community Learning end of year show at Northbrook MET and be inspired by the fantastic work our students produce throughout the year. From painting and drawing, ceramics and pottery, printmaking, dressmaking, collage, stained glass, jewellery, photography and many more. Be inspired and enrol on a course starting in September to see what you can create!